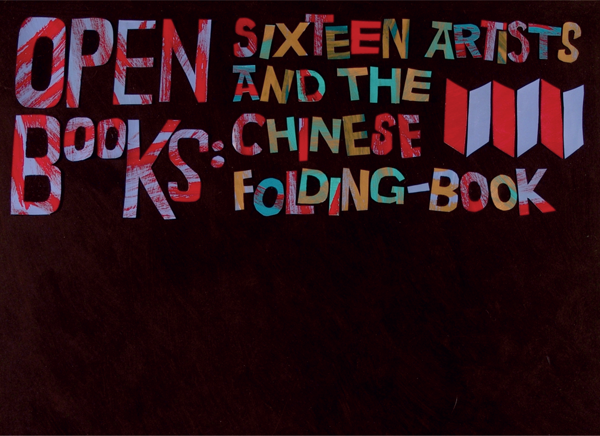 16 visual artists from Wales, England, Hong Kong and Australia were invited to fill Chinese folding books . The resulting exhibition, first seen in the National Library of Wales in 2012, provides a rich variety of work using painting, drawing and mixed media with a wide range of style and subject matter. As each book is viewed we meet an individual voice, a distinctive eye.